An updated interior design offers a fresh new look to your home. Simply Redesigned will evaluate the color scheme and make overall design recommendations to better showcase your home, improve the flow of rooms and better utilize your space. We provide furniture, window treatment, and accessories consultation to pull everything together and give it the cohesive designer look you desire. 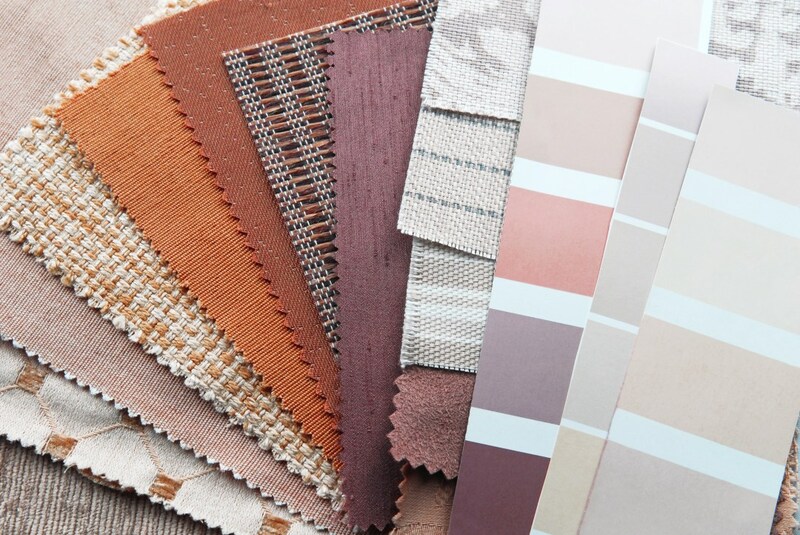 It is our passion to coordinate our design ideas with your unique style to see how we can help you create the home of your dreams. 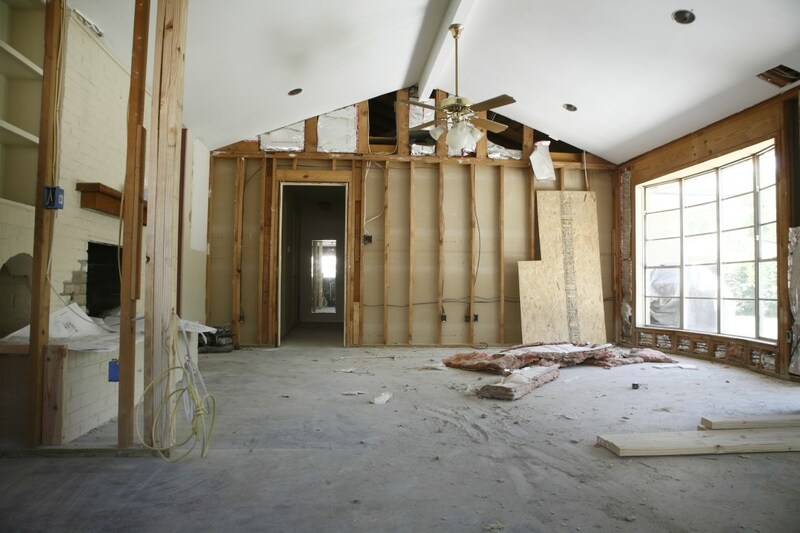 Our remodel consulting services help homeowners and investors with recommendations to make the wisest selections for their remodeling projects. We are here for you if you want to remodel your kitchen or bathroom, or the entire house. Whether you would just like help with selecting paint colors or need guidance in determining room flow and selecting materials and fixtures, Simply Redesigned will help you achieve the look and style you are seeking within your budget. We also offer entire project management services so you can be assured your remodel project progresses the way you have planned. Often picking a new paint color for the interior or exterior of your home makes a dramatic impact, but with all the choices it can be overwhelming. We at Simply Redesigned specialize in the complex effects of color on our emotions and wellbeing and we create color solutions for your personal goals. Vision is by far our dominant sense – and attractive color designs engage us. We combine color psychology with its visual and physiological effects, current trends, and color design theories to come up with a successful informed solution for your wall paints, accessories and artwork. 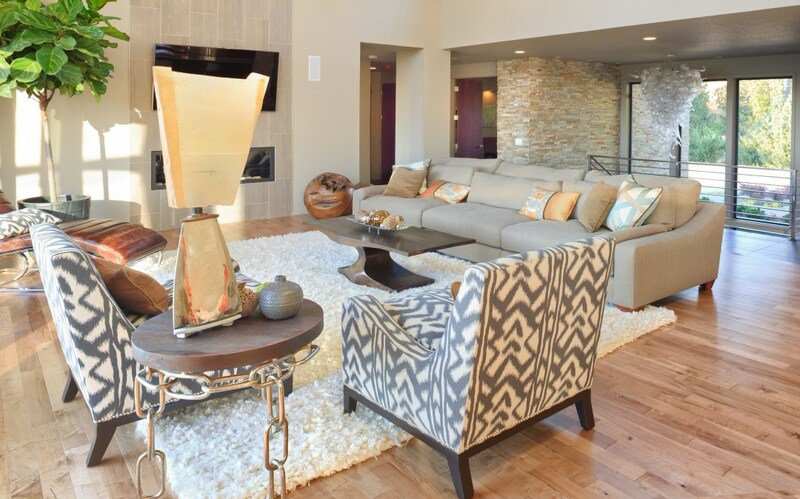 The home staging process includes showcasing the home’s features room by room. Simply Redesigned will accomplish this by coordinating furniture, artwork and accessories to highlight each room’s intended function, focal point and proper traffic flow for optimal presentation to potential buyers. When a home is not staged, buyers will only notice the condition of the walls, floors and fixtures, which may need updating. Adding furniture and accessories can accent the positive while down playing any negatives, as well as highlighting valuable features buyers are seeking.